Hearts manager Craig Levein expects confidence to soar within his squad following Saturday’s win against Aberdeen. He identified strong performances from almost every player as catalysts in the enthralling 2-1 win. Sean Clare’s penalty preceded Uche Ikpeazu’s winner in a rousing second-half display after Aberdeen had taken the lead early at Tynecastle Park. 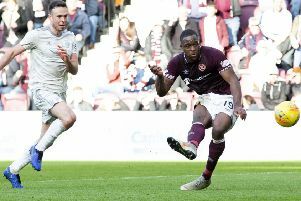 The win secured a top-six finish and reinvigorated Hearts’ ambitions of reaching the Europa League qualifying rounds through their Premiership placing. The Edinburgh club climbed back above rivals Hibs into fifth place in the table. They are two points behind fourth-placed Aberdeen and four behind Kilmarnock in third. Levein was grateful for the boost ahead of Wednesday’s trip to face Rangers at Ibrox. “We had been stuttering a little bit. I thought players who had been playing okay stepped up on Saturday,” he told the Evening News. 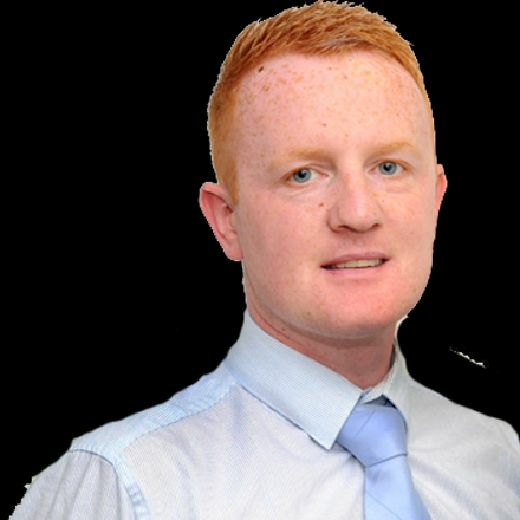 “I felt Craig Wighton was good, Sean Clare was good and Jake Mulraney is progressing all the time. Our rocks – Peter Haring, Arnaud Djoum, Christophe Berra, John Souttar, Conor Shaughnessy and Uche Ikpeazu – were really good. That’s probably the reason we were able to put on that second-half performance. “Uche was a real handful. Aberdeen couldn’t cope with him and he deserved his goal. He probably deserved to score more than one, actually. He is a big, honest lad. There are no other sides to him. He just tries his hardest in every match and I love that. Everything is out there. “I do get really frustrated when I watch the treatment he gets from defenders. I think everybody thinks that because he’s a big lad he doesn’t need any protection. If he got some protection, he would score more goals.